Katy Apricot - Prunus armeniaca sp. 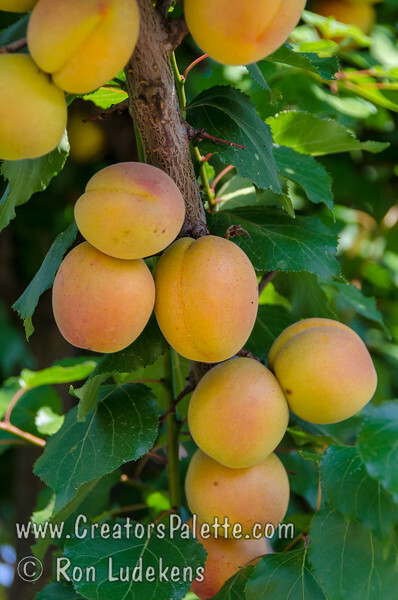 A great apricot for mild winter areas. Fruit is large and very flavorful. Good for fresh eating, drying or canning. Freestone. Self-fertile. Ripens: June, 3-4 weeks before Royal. 350 hour chilling required.